Remember the old acronym, GIGO? Well, it also applies to faulty keyword usage in the sense that the wrong keywords will produce the wrong results. So you might target the wrong demographic by mistake or otherwise miss your mark. 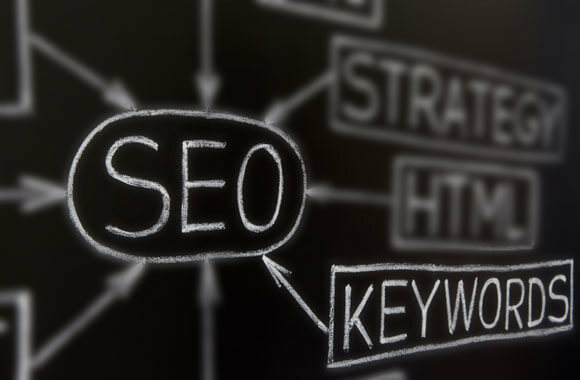 Using the right SEO keywords to sell makes it possible for your customer base to find your site via search engines. And that is why they are so fundamental to your long term success. But the process doesn’t have to be difficult, because the basics are easy to understand. Simply put, keywords are the words and phrases your targeted customer might type in when they’re searching for your product or service. How does my product help them? 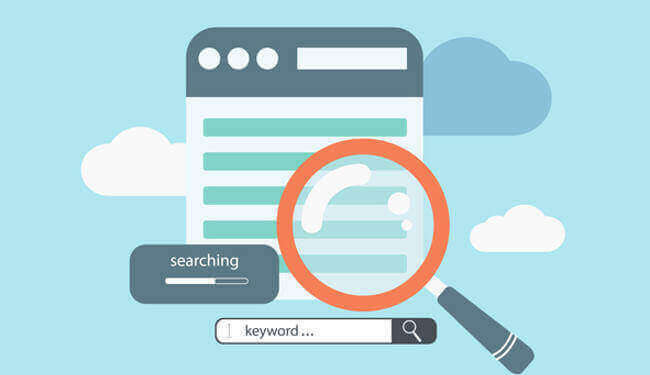 If you’re not sure of the answers, then it’s time to do some research—because this is the only way you’re going to come up with the right SEO keywords to sell. From there you can develop a list of keywords and phrases based on three things: your product, its benefits, and what you know about your target customers. Just remember that deciding on the right keywords is an ongoing and ever-evolving process. And that you’ll want to reevaluate them on a regular basis, too. Keywords are not only for SEO . . . they are also the heart of successful marketing campaigns. That’s why it’s important to choose words and phrases that best relate to the content on your site. And which speak the same language as your customer. 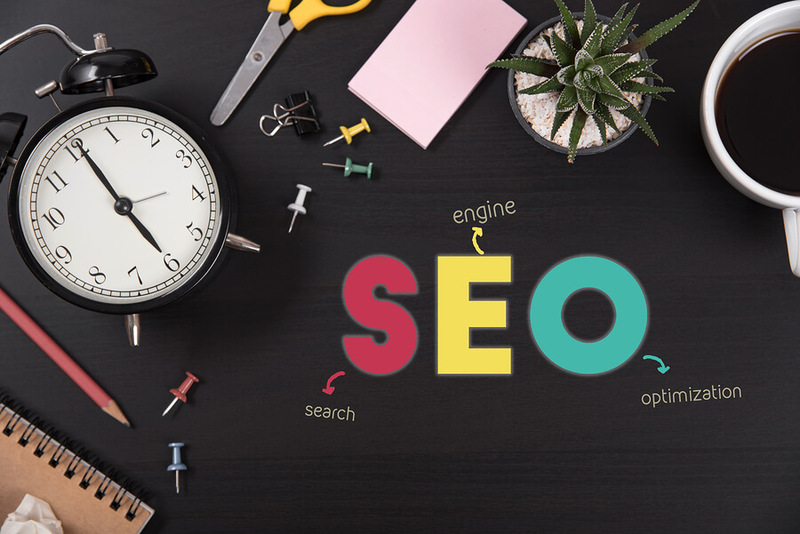 Then, once you optimize your webpages for search with the right SEO keywords to sell, you’ll not only improve your ranking in the search listings, but also have a solid foundation for future marketing and promotions.